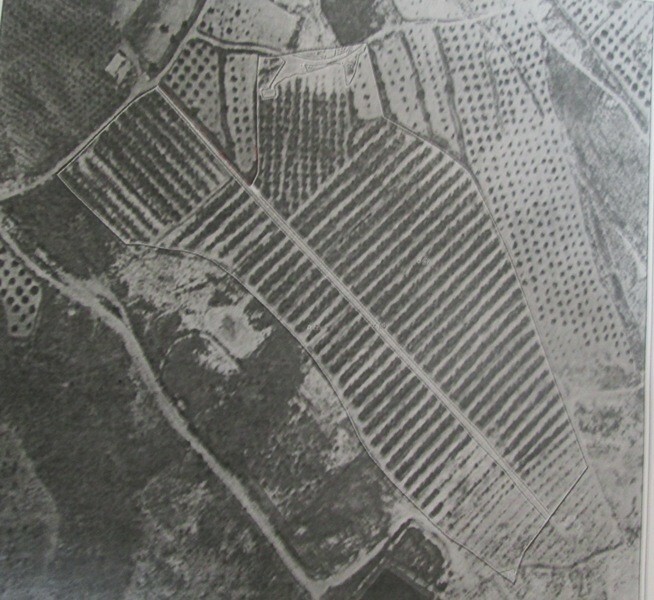 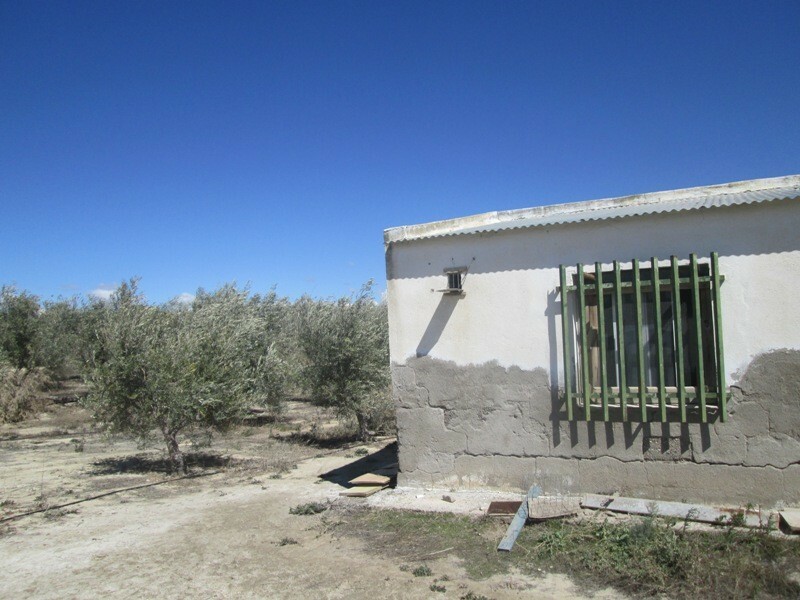 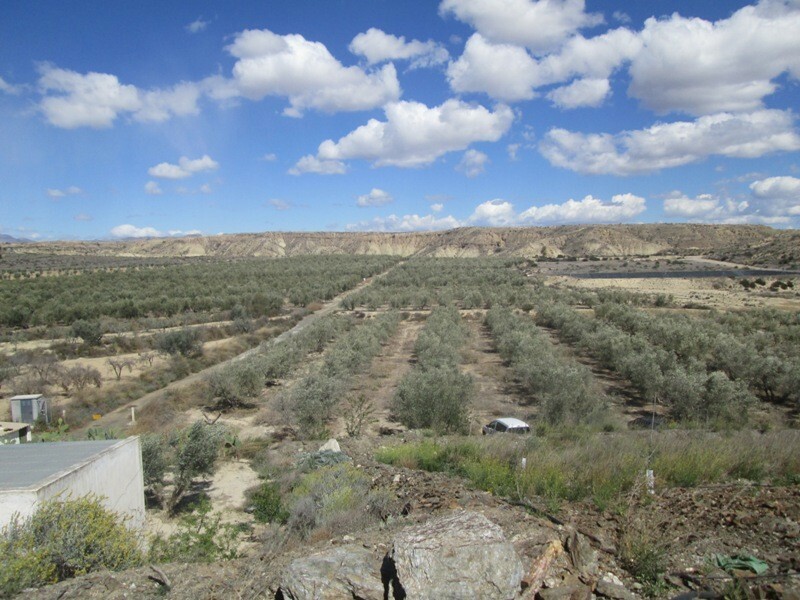 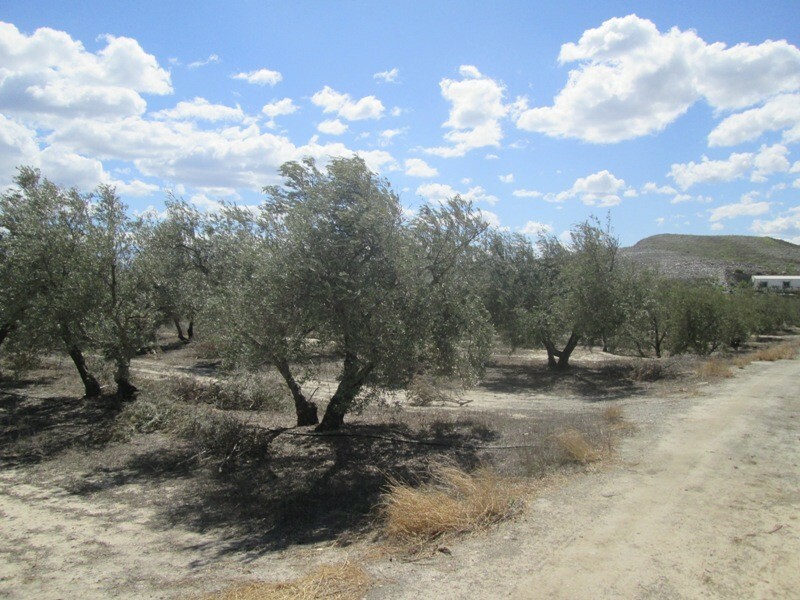 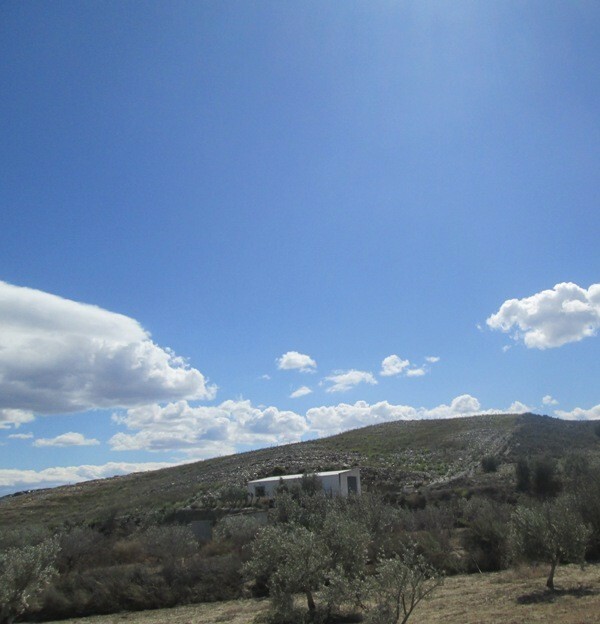 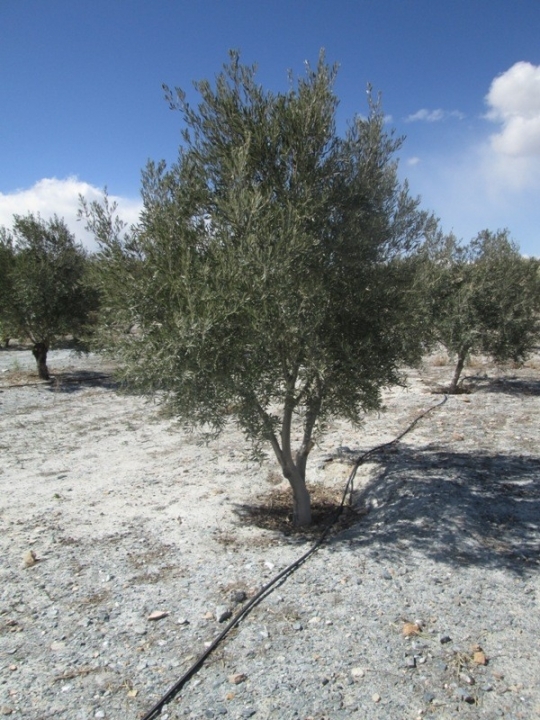 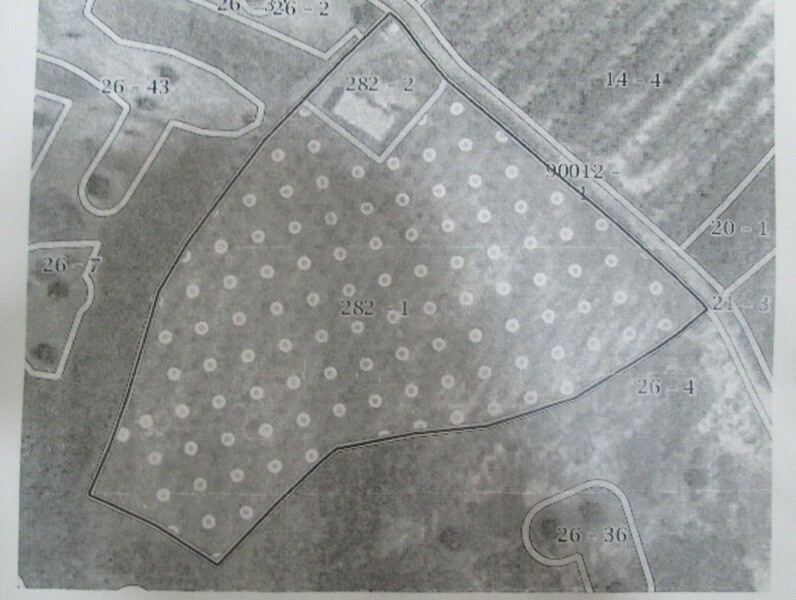 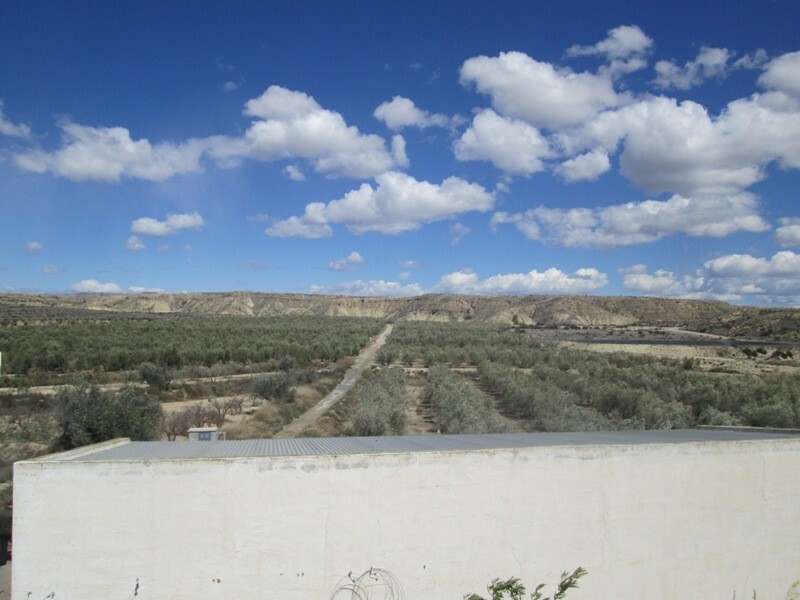 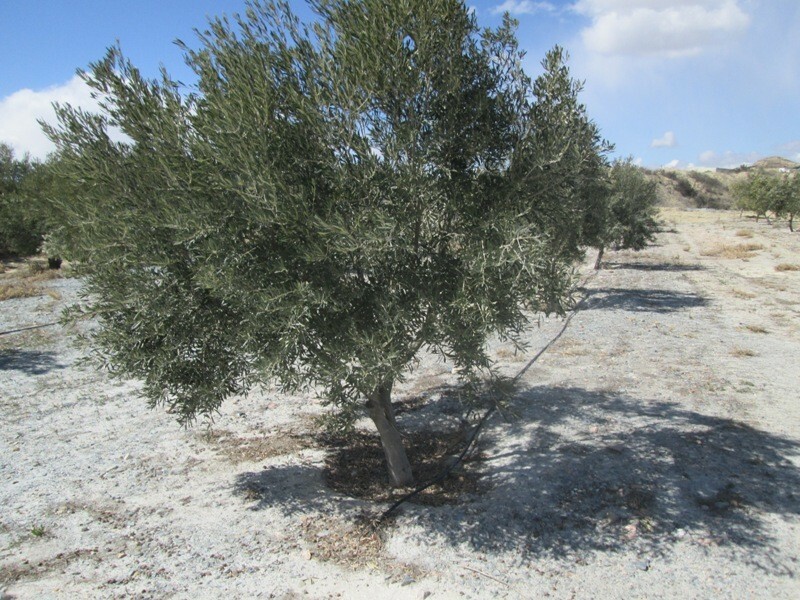 Large Finca planted with approximately 1800 olive trees for sale on the outskirts of Albox. 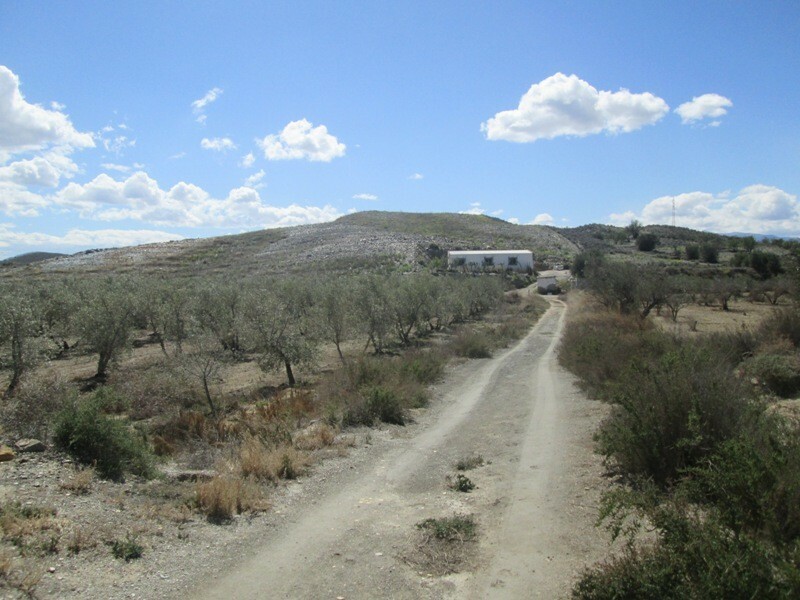 The finca is split into two plots,both plots contain a nave and the smaller plot has been recently planted with more Olives. 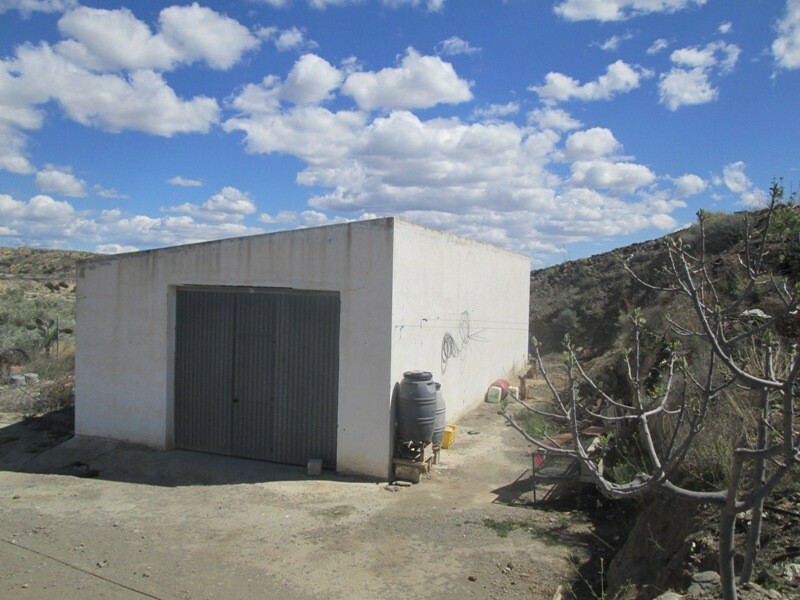 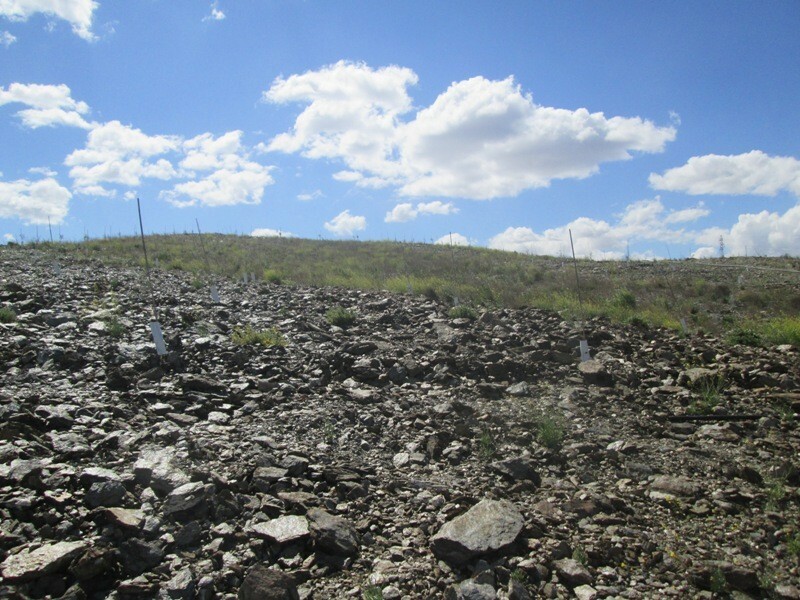 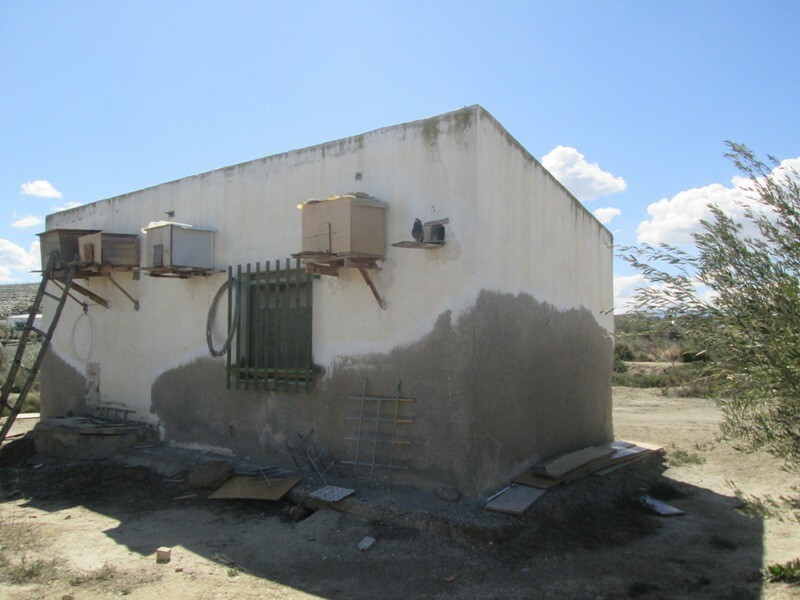 The land has water rights of 2 hours and comes directly from the Pozo de Cantoria and an irrigation system has been installed on the land. 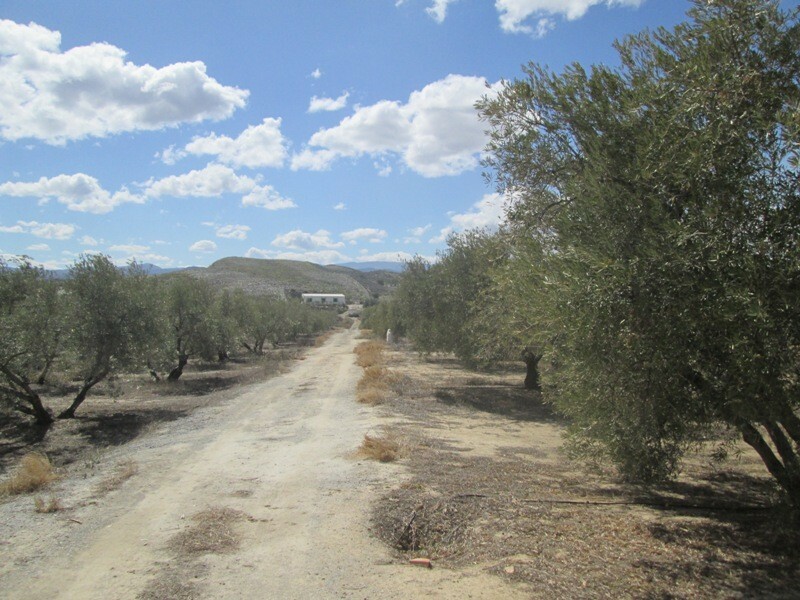 Situated close to the town of Albox with good road access.